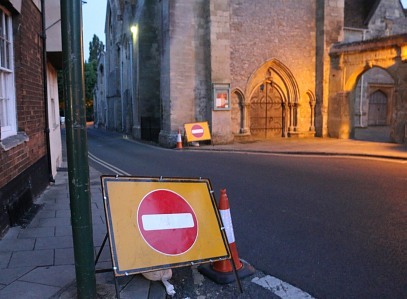 There was a sign near St Helen’s Church trying to stop motorists going towards the Iron Bridge in the wrong direction. Traffic heading from South Abingdon is allowed over the bridge one way. The road is too narrow in two places for anything more. 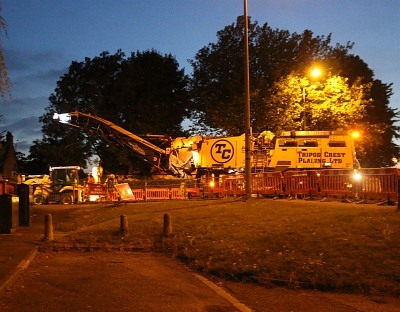 There are two bridges connecting South Abingdon with the north, and the the other bridge on Drayton Road is closed overnight for resurfacing work. So traffic heading south had to find another way round. 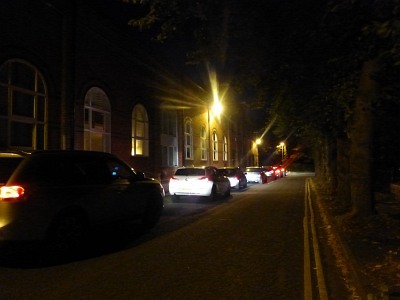 But a lot of cars, going south, were risking going the wrong way over the Iron Bridge. That led to some tooting of horns. 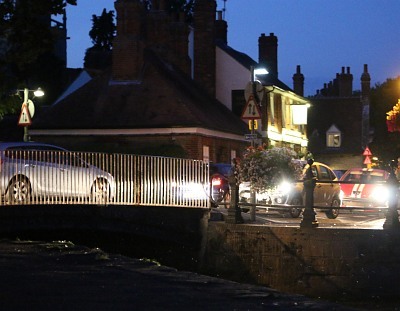 When the police arrived they told several car drivers off for coming over the Iron Bridge the wrong way. They then started turned cars back before they could break the law. 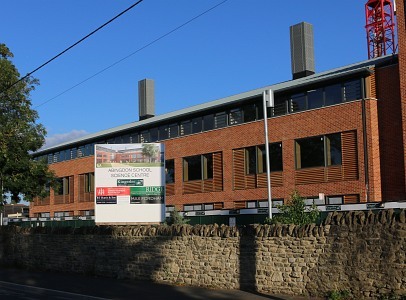 The external facade of the new Abingdon School Science complex is also near completion. 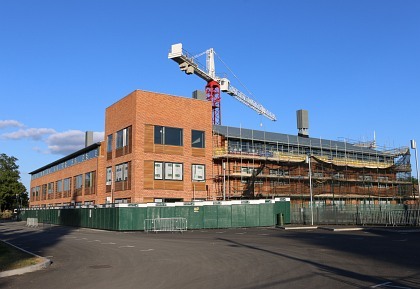 Scaffolding is coming down, and the crane will soon be off. 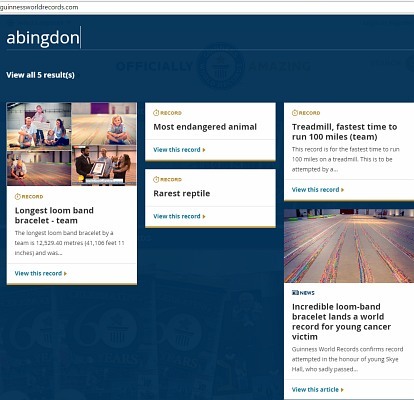 Search ‘Abingdon’ in the Guiness Book of Records and there are now more entries thanks to the longest loom band. Radley College are also in there with the fastest Treadmill 100 miles team run. 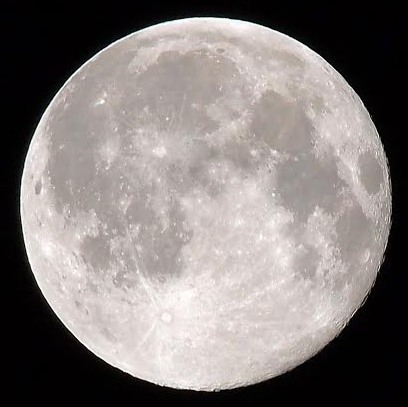 There is also Most endangered animal and Rarest reptile. On further investigation this turns out to be `Lonesome George’ the giant tortoise Geochelone elephantopus abingdoni from the Pinta or Abingdon Island in the Galapagos Islands. George died in 2012 of natural causes. 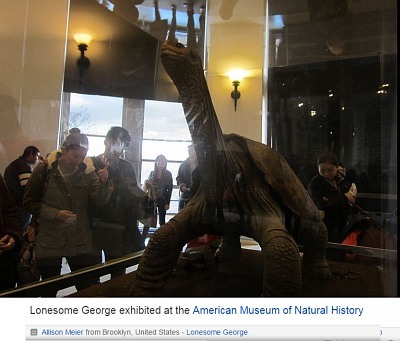 George can now be viewed at The American Museum of Natural History. 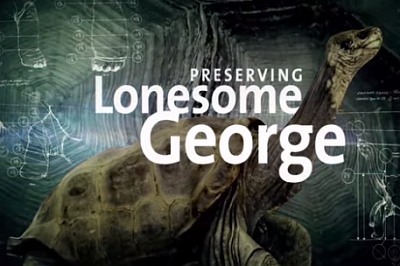 They have done a Good Job ‘Preserving Lonesome George’ for future generations. 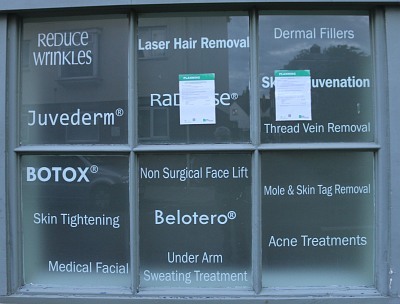 There has not been much activity at the local skin treatment specialist, in West St Helen Street, for some time now. 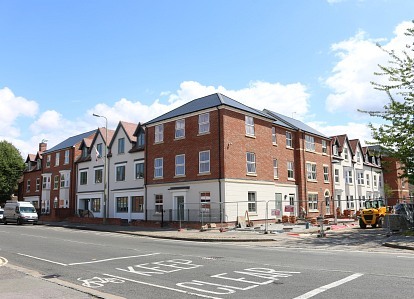 Notices have appeared in the windows that there is a planning application to change the building’s use to residential. So too late to get a Botox, or dermal filler. 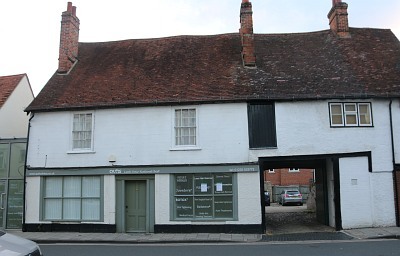 The original British Takeaway still has two or three outlets in Abingdon. For the moment there is no Fish and Chips takeaway in Abingdon Town Centre. 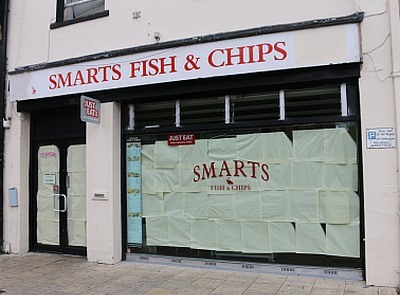 New owners took over Smarts Fish & Chips and they seemed to be doing OK. So I am not sure what is now happening behind the screen. Smarts on Peachcroft are still there open as usual. 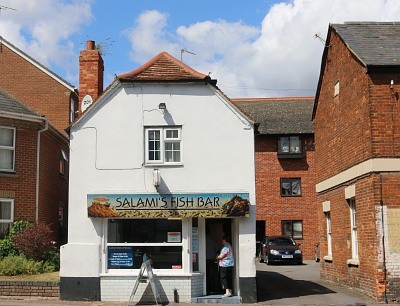 As are Salami’s on Ock Street.